The state department of Queensland, Australia, has announced that it will be protected from the crab's breeding season by the state's annual crab season, which will be held on November 20 to December 20, 2017. During this period, both commercial fishing and recreational fishing were strictly prohibited. The move is to protect the crabs, which are not disturbed during their breeding season, to ensure sustainable fisheries for future generations. In a closed season, anyone who breaks the rules will be fined, depending on the seriousness of the case, ranging from a $504 to a $126,150,000. 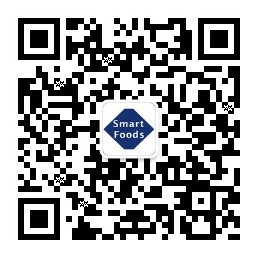 Smart Foods Holding Co., Ltd.